Value chain analysis template - Free Download Now! 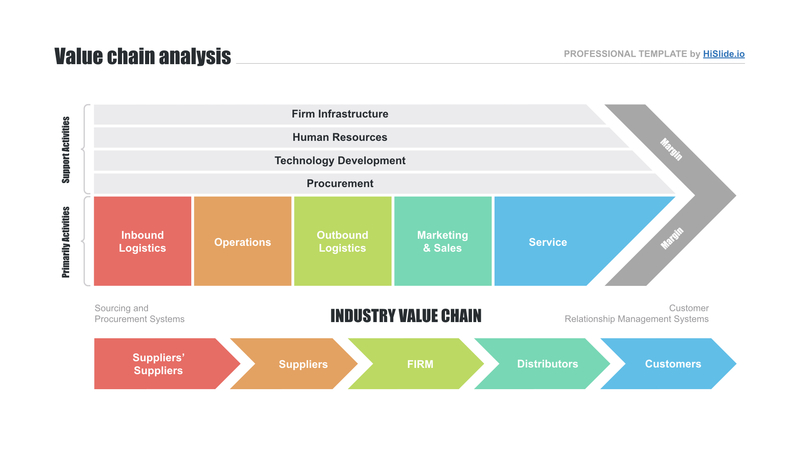 What is our value chain analysis template for? A creative multicolored scheme of the value chain analysis template allows considering the topic of price formation as precise and clear as possible. Price formation is a long complicated process. It is necessary to calculate different services that are included in the price before a product will be sent to end customers. It is a well-known fact that the price is formed on the basis of different stages. Thus, logistics, operations, storage are included in the price. In order to consider all these elements and correctly set the price, it is necessary to regard the process of is formation. Our Google value chain model serves for such cases. It perfectly displays this information and helps to clearly describe the topic. It is purely a marketing and business tool. The element helps speakers to vividly develop the topic and attract listeners who can quickly get bored due to the abundance of complex data. Perfect quality. If you want to display the results of value chain analysis without problems and be convinced of Google Slides template’s quality, choose this slide. Only professionals are engaged in the process of templates creation. Thus, we guarantee that they won’t have defects. The template is tested; its quality is approved. Free download. This value chain scheme is available for free. Every user can get it in a few clicks. 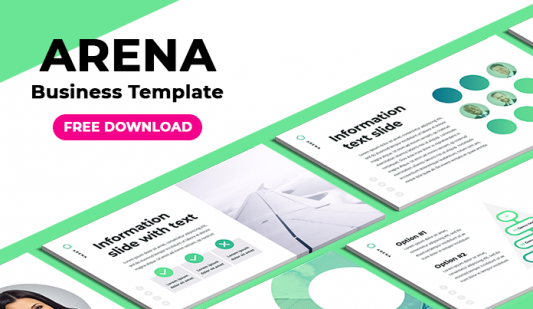 Download the template and make your presentations clear and lively. Multipurpose element. 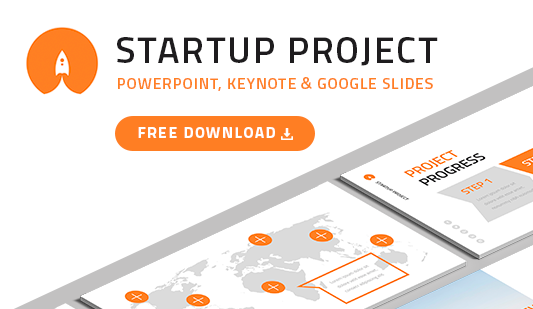 Users choose the slide for marketing reports, business analyses or projects. 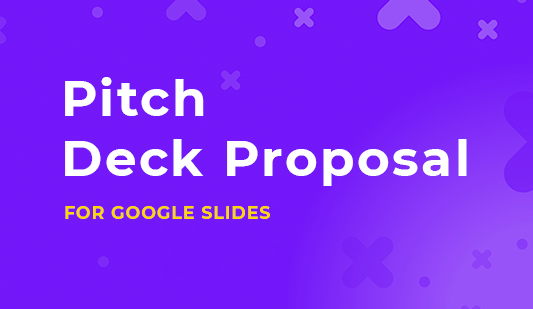 Easy-to-use ready-made slide. Employees choose the value chain analysis template to get a professional working tool that becomes real assistance and support. The task of the slide is to simplify speakers’ responsibilities and make work easier.